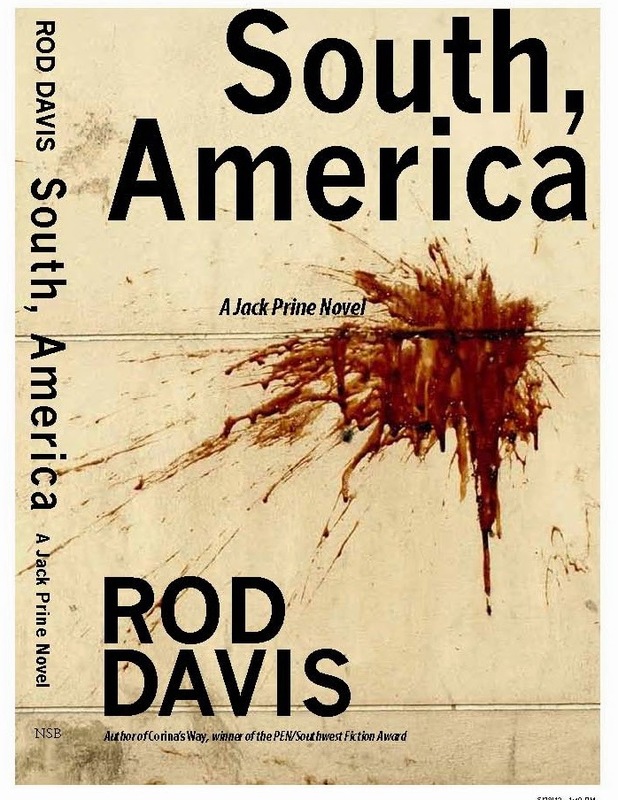 RodDavisWriter.com: Plaza de Armas Review: "Slingin' Sam" by Joe Holley. Plaza de Armas Review: "Slingin' Sam" by Joe Holley. An image from Slingin' Sam, by Joe Holley. Pub. UT Press. All rights, reserved. For better or worse, the star football quarterback has been an iconographic figure in Texas and American culture since the pigskin was used for something other than cooking. The most recent example is Texas A&M’s Johnny Manziel, whose Heisman capped a storybook season, but the list is very long. Paul Hornung, Joe Namath, Johnny Unitas, Troy Aikman, the Mannings — any fan can create a list. For Joe Holley, the list begins with Sam Baugh, the Texan who changed the game starting in the 1930s, when quarterbacks were just part of a wing formation and tailbacks made some of the biggest plays. The subtitle of Holley’s Slingin’ Sam —“The Life and Times of the Greatest Quarterback Ever to Play the Game”— is a straightforward declaration of a straightforward history, laden with games and stats. It provides a valuable look at the down-home TCU grad and subsequent Washington Redskins marquee draw who with his laser-sharp passes changed the offensive strategies of the country’s burgeoning sports industry, the NFL. But there’s another story. As a boy, Holley, in the company of his dad and two brothers, met Baugh during the latter’s appearance at a Waco sporting goods store in the mid-1950s. You could almost see it as a passing scene in Terry Malick’s The Tree of Life. The brothers got Baugh’s autograph, and promptly lost it, but the big man obviously struck a chord. Years later, encouraged by colleagues at the Washington Post, Holley decided to restore the public’s awareness of a half-remembered legend. The result has appeal both to football buffs and devotees of Texas history. Holley positions Baugh squarely in that extended Depression era of Texas, when life in the Lone Star state was, to paraphrase Hobbes, poor, racist, brutish and short. In the Hill Country, a young LBJ was growing up in abject conditions documented in stark detail by Robert Caro. In and around Sweetwater, near Abilene, things weren’t much different, although unlike LBJ’s, Baugh’s family was fortunate to be middle-class — his dad worked for the railroad. But conditions were right for Baugh to grow physically and mature as an all-around high school athlete and then attend TCU (instead of UT, his initial preference). A standout talent, he was grabbed quickly after college by the former Boston Braves, whose owner, George Marshall, moved them to D.C. and changed their name and fate. Baugh was one of Marshall’s favorites and an extraordinary investment. The young Texan led the team from obscurity to five title games and two NFL championships, in addition to 13 NFL records at three positions in the ’30s and ’40s. He eventually left the game as a player in the early ’50s. Holley spends considerable time showing, through Marshall’s team, the creation and expansion of the NFL. Throughout, Marshall was despicable. It was largely his racism that kept black players out of the NFL until 1946 and unsigned with the Redskins until 1961, under intense political pressure. When Washington Post sports writer Shirley Povich observed that “the Redskins colors are burgundy, gold and Caucasian,” he was promptly banned from the team clubhouse. Of course, a lot of pro franchises are run like gilded feudal sweatshops by wealthy moguls with unchecked egos and reactionary social views. It’s something players and fans have to deal with, for better or worse, as Pete Gent notably recounted in North Dallas Forty. Baugh, though, kept his eyes on the game, the sport. In doing so, he assembled victories, honors and respect. Finally, the Redskins lost their mojo, and Baugh got older. He went on to coach the New York Titans (later Jets) and the Houston Oilers (now Texans), and spent his latter years at his Double Mountain ranch, near Rotan. He was one of the first inductees into the Pro Football Hall of Fame. A more important need for further exploration, at least to me, is Baugh’s lack of service in World War II, at the top of his career. Reasons are given — the morale-building aspect of pro football for the troops, and Baugh’s second-tier draft status based on an essential occupation as a beef rancher — but they leave more questions than answers. At any time, Baugh could have volunteered, as did tens of thousands of the other 16 million Americans who served in the war. As did, in our time, NFL player Pat Tillman. This lack of action, especially in a man applauded for his strong character, seems inexplicable if not inexcusable. He did, after all, find time to still play football while raising those essential cattle. Without Baugh to clarify his choice, we are unlikely to ever make sense of it. Nonetheless, by all accounts Sam Baugh was not only a great athlete, but a likable man. He was self-effacing in a way that is rare in a major football hero. With his beloved wife, Mona, he raised a strong, healthy family. He died in 2008 at age 94, his last few years in a nursing home not far from his ranch. Beyond his athletic gifts, his appeal was that he was an average Joe in many ways, not even “buff” by contemporary steroid and weight-room standards. Holley’s biography, which relies heavily on help from Baugh’s family and friends, is clearly a work of love. It also is an important record of a Texan who made a mark in a world that at the time barely knew the state existed, or that football would become an unrivaled metaphor in American culture. 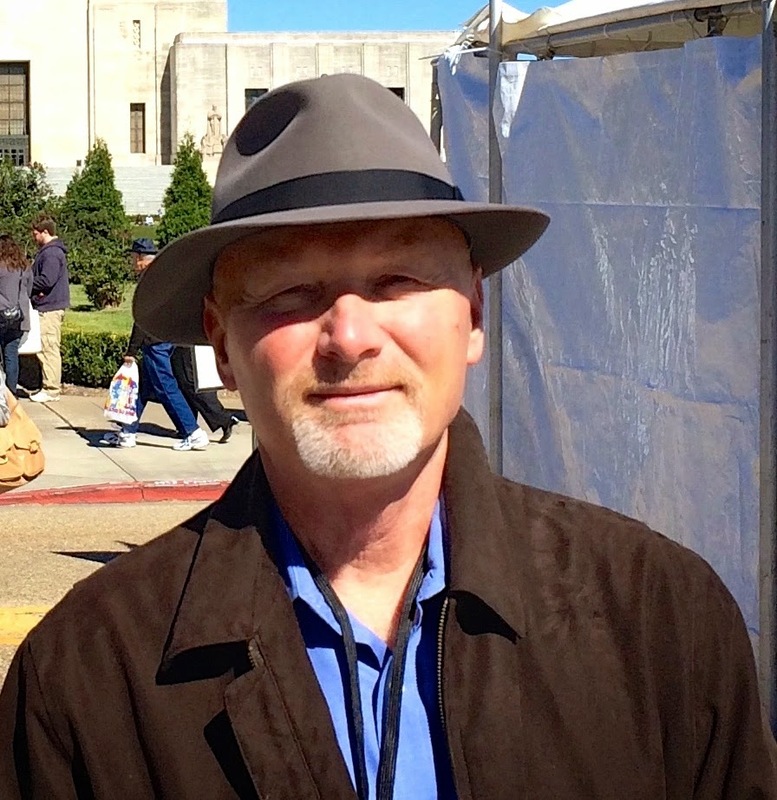 Rod Davis is a literary columnist for Plaza de Armas. Slingin’ Sam, by Joe Holley is available here.